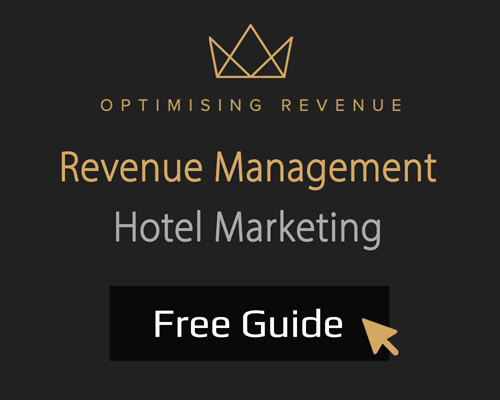 Home/All Tips, Revenue Management KPI’s, Revenue Management Tips/What is an Occupancy Rate? Occupancy rate is a KPI used by those within the hotel industry to assess the performance of a hotel. 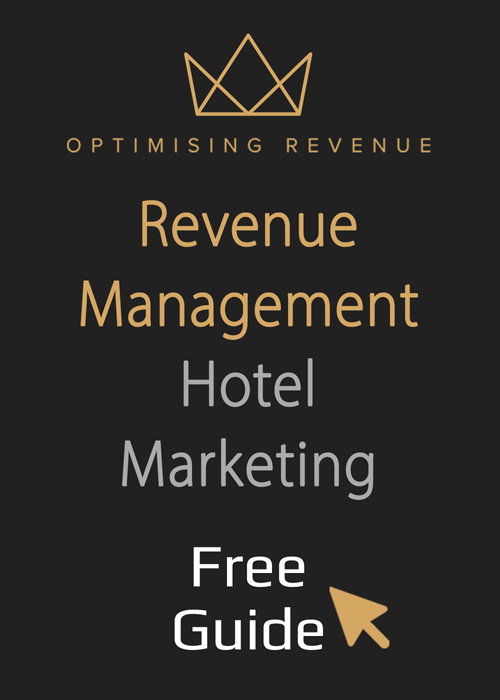 As a metric, it is concerned with the percentage of a hotel that is occupied and can be used alongside other KPI’s, such as ADR (average daily rate) and RevPAR (revenue per available room) as part of a revenue management strategy. What does occupancy rate stand for? In simple terms, occupancy rate refers to the number of occupied rental units at a given time, compared to the total number of available rental units at that time. It is one of the most popular KPI’s in the hotel industry for revenue management, highlighting how much of the available space in a hotel is actually being utilised. The occupancy rate of a hotel is expressed as a percentage. So, for example, if a hotel has 100 rooms available to be sold and 100 of those rooms are occupied, the occupancy rate would be 100 percent. If the same hotel had 60 rooms occupied, the occupancy rate would be 60 percent. Occupancy rate is often considered to be one of the top three most useful metrics for hotel owners carrying out a revenue management strategy, alongside average daily rate and revenue per available room. With that being said, there are some limitations to it as a KPI, so it is important to understand how to read it effectively. Generally speaking, those working in the hotel industry should be aiming for a high occupancy rate, because this indicates that space is being used efficiently. However, it should be used on conjunction with other metrics, because the goal is to maximise revenue, not occupancy rate. While a 100 percent occupancy rate is desirable, hotel owners may have to lower rates in order to achieve it. 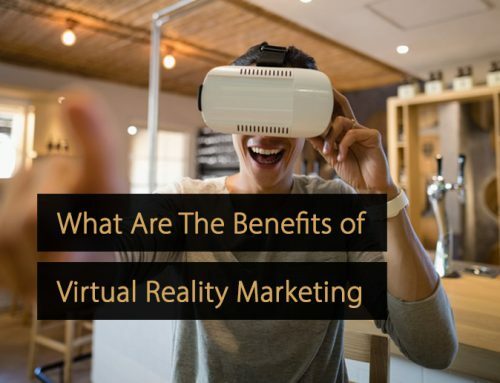 Therefore, there could be instances where hotels can actually make more money from an 80 percent occupancy rate than from a 100 percent occupancy rate, if the 80 percent are paying higher prices. For this reason, occupancy rate should always be viewed in context, alongside average daily rate and revenue per available room. KPI stand for Key Performance Indicator. With KPI’s you can measure and identify areas of success and failure, as well as trends related to demand and customer behaviour. Besides Occupancy, other important Revenue Management KPI’s are RevPAR, RevPOR, ADR, TRevPAR, NRevPAR, EBITDA, ARPA and GOPPAR.